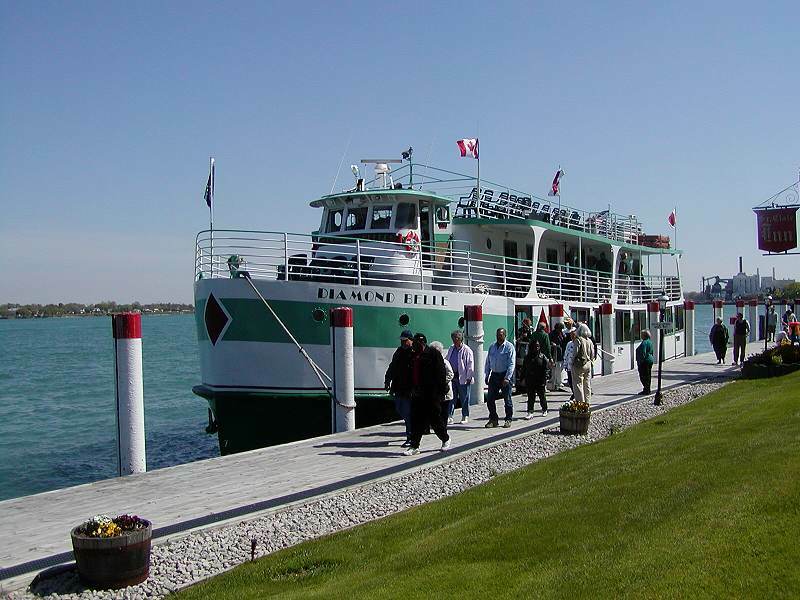 Diamond Belle unloading passengers at the St. Clair Inn. 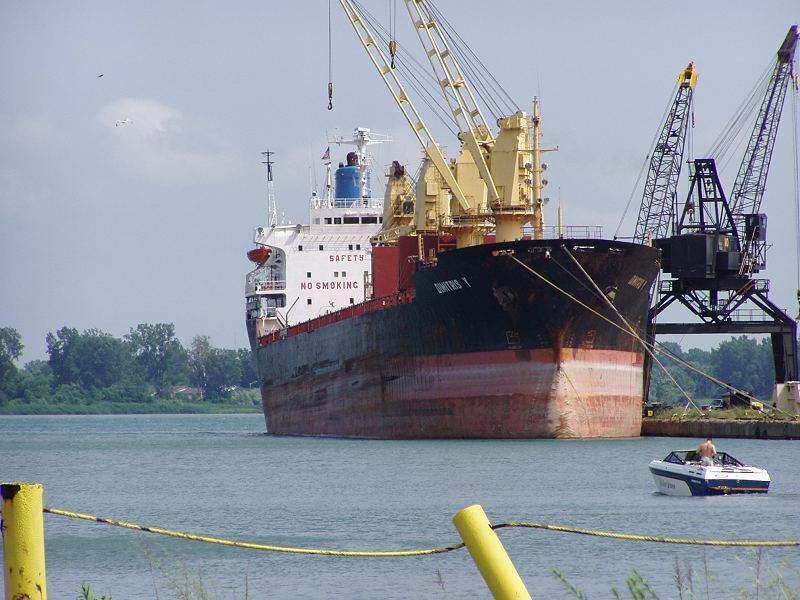 Diamond Jack upbound on the Detroit River off Belanger Park in River Rouge. 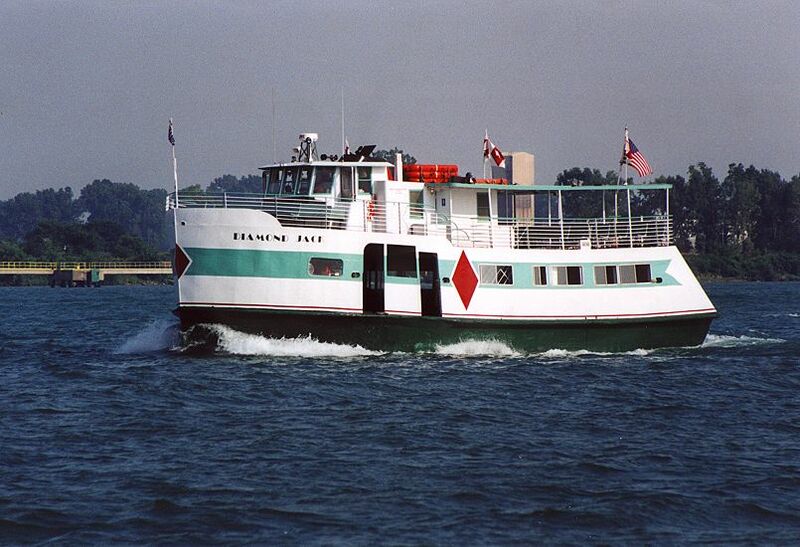 Diamond Queen upbound on the Detroit River off Hart Plaza, Detroit. 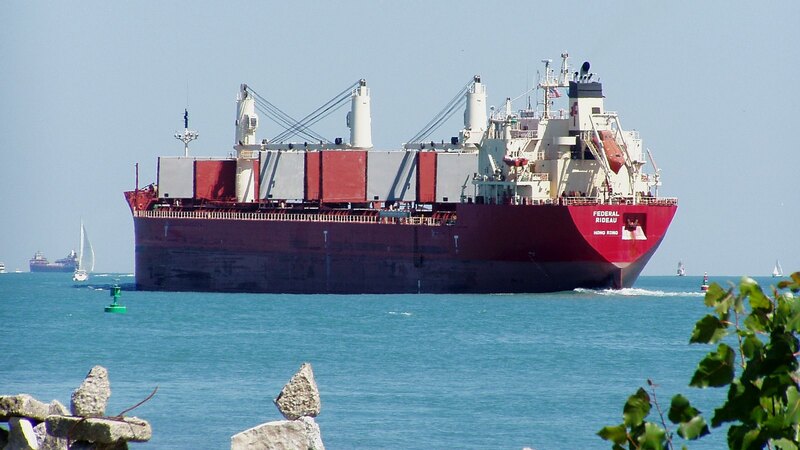 Dimitris Y ocean salty unloading at River Rouge. 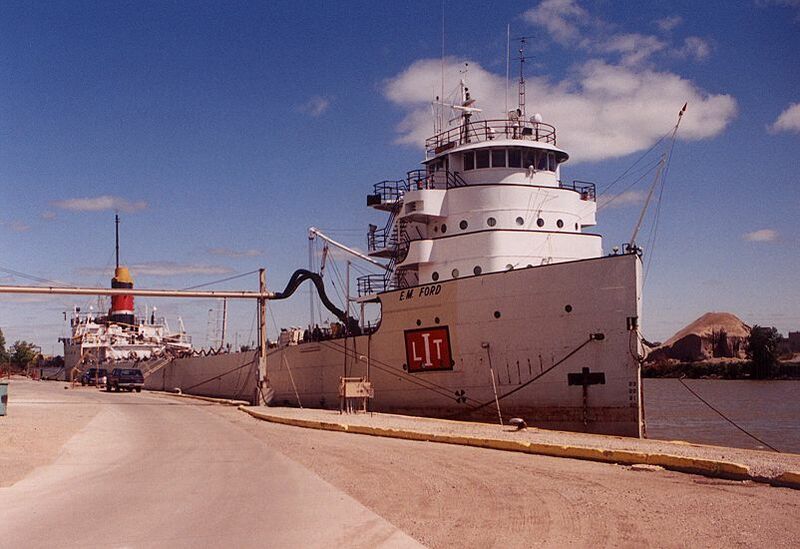 Elm salt water ship at the Morton Terminal, Windsor. 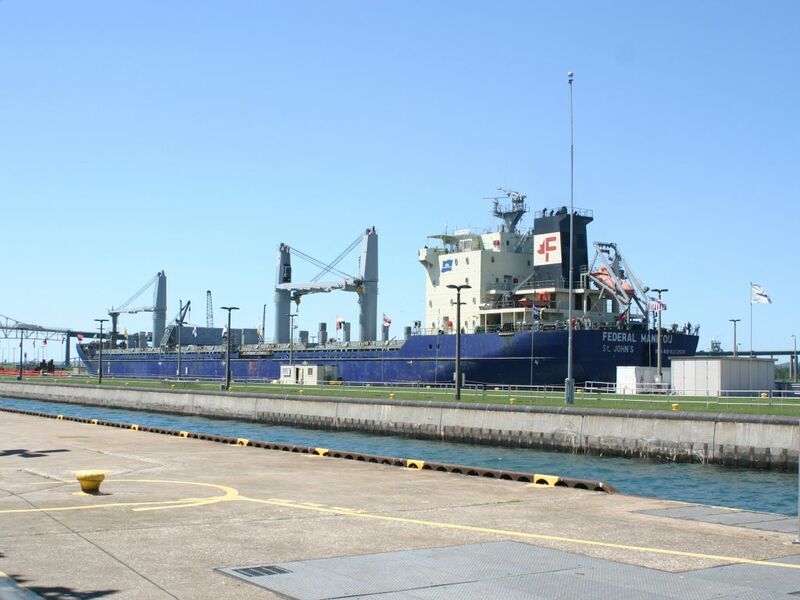 Federal Asahi above the Soo Locks. 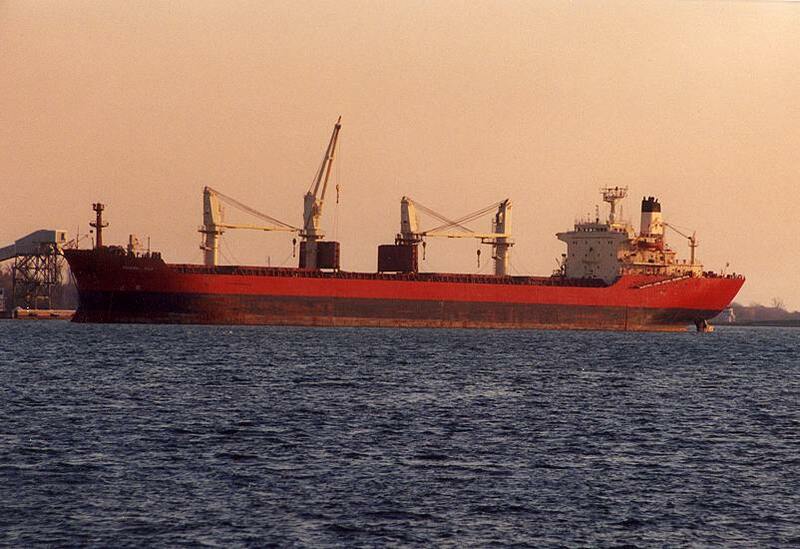 Federal Fuji anchored near Ojibway Salt, Windsor. 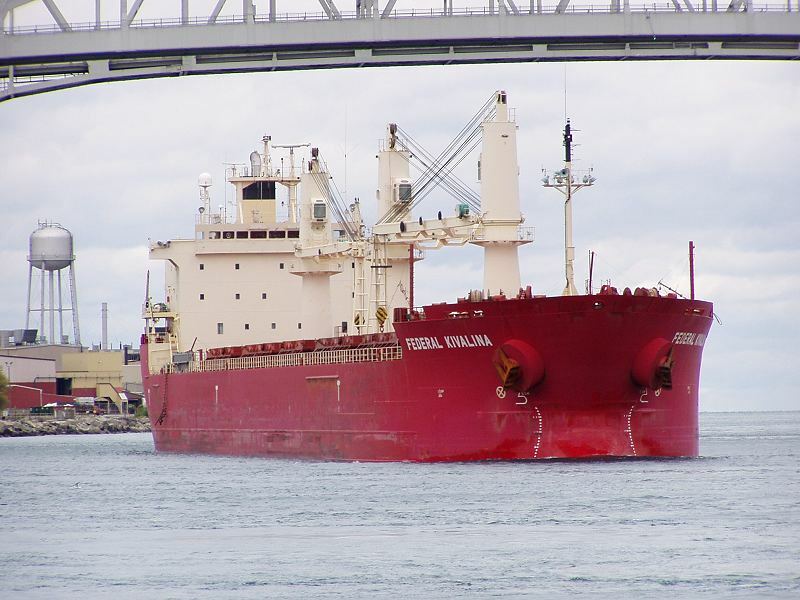 Federal Kivalina downbound passing under the Bluewater Bridge, Port Huron. 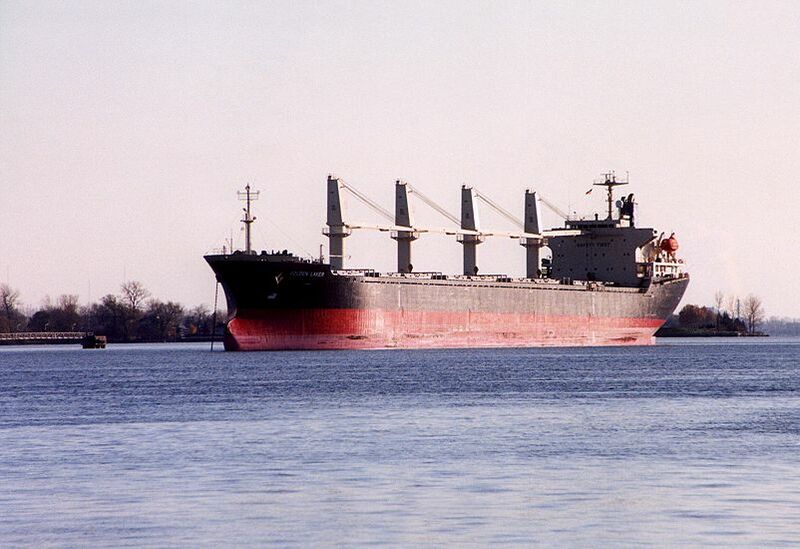 Federal Kushiro downbound on the St Marys River at Mission Point. 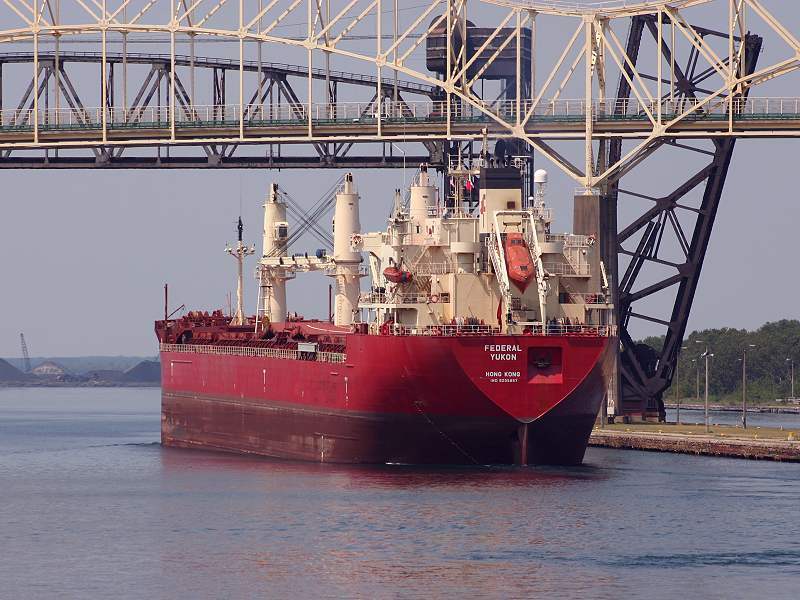 Federal Manitou upbound at the Soo Locks. 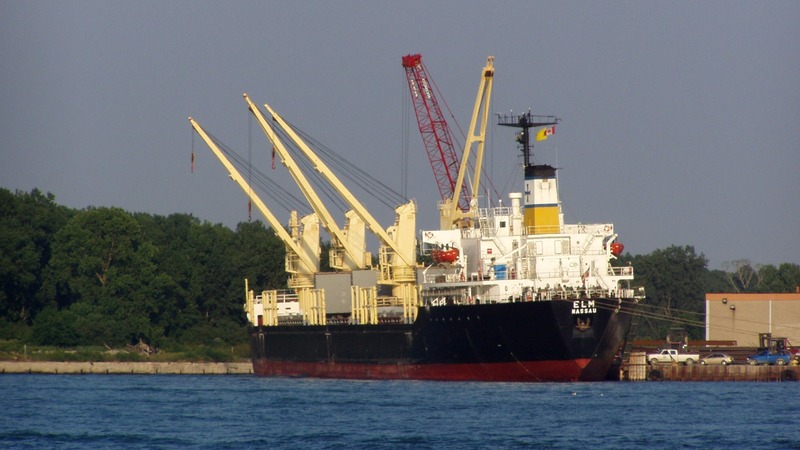 Federal Oshima upbound near Zug Island. 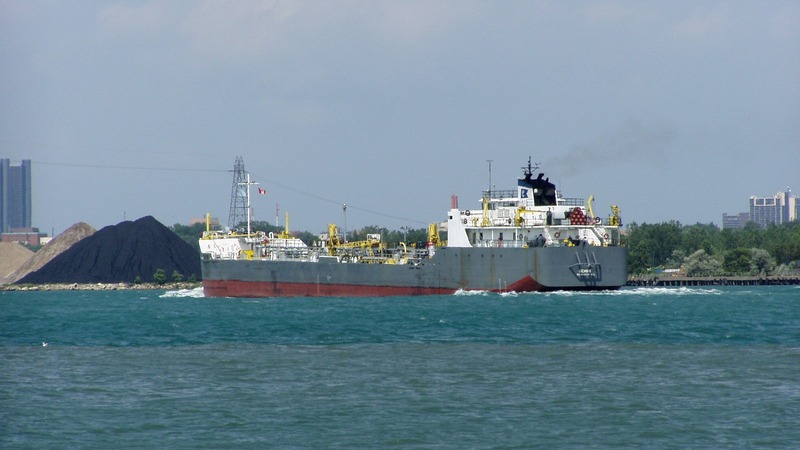 Federal Rideau upbound entering Lake St. Clair near Belle Isle. 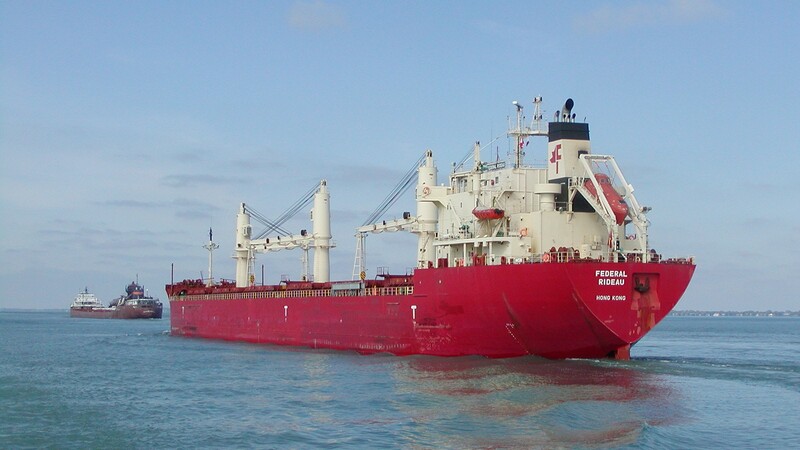 Federal Rideau passing the Beeghly on upper Lake St. Clair. 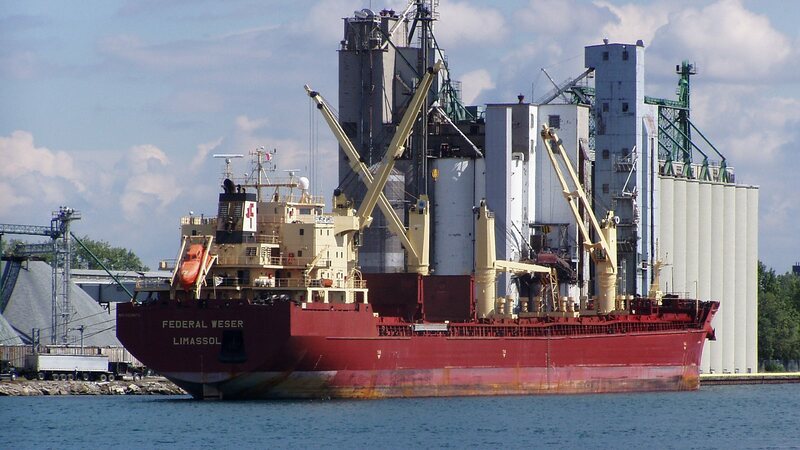 Federal Weser at the Cargill elevators, Sarnia Ontario. 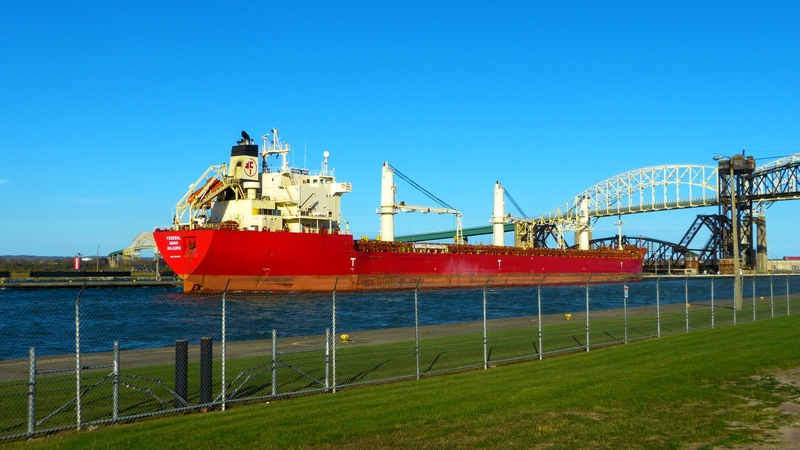 Federal Yukon exiting the Poe Lock, Sault Ste. Marie Michigan. 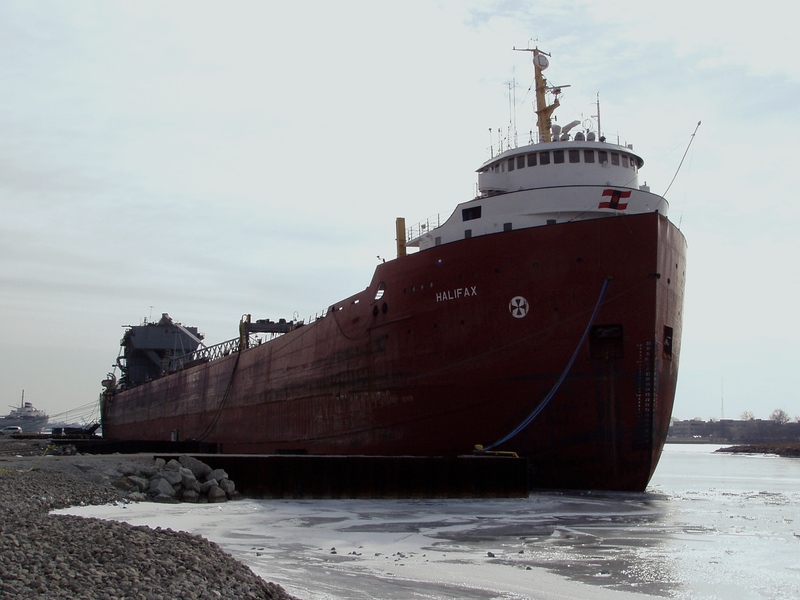 Ford E. M. in long-term lay-up use for cement storage, Saginaw. Ford E. M. another look. 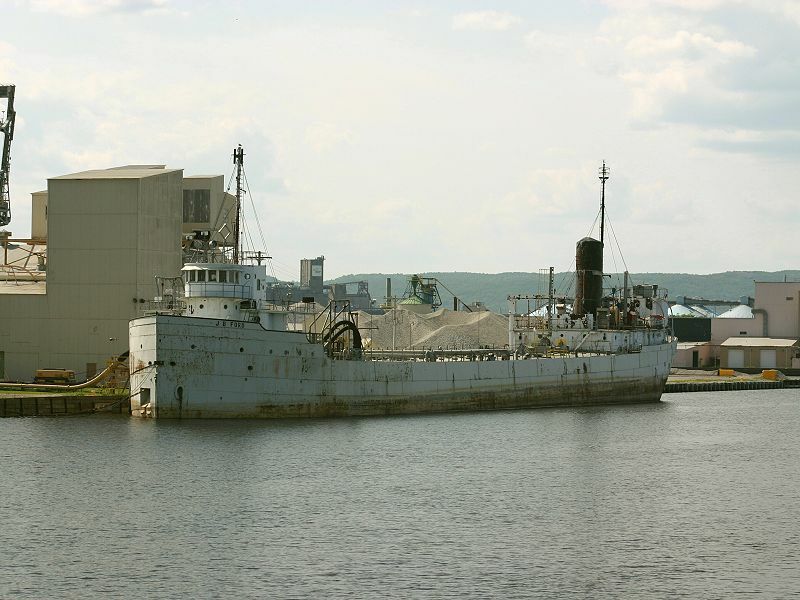 Ford J.B. used as a cement storage vessel at Superior Wisconsin. 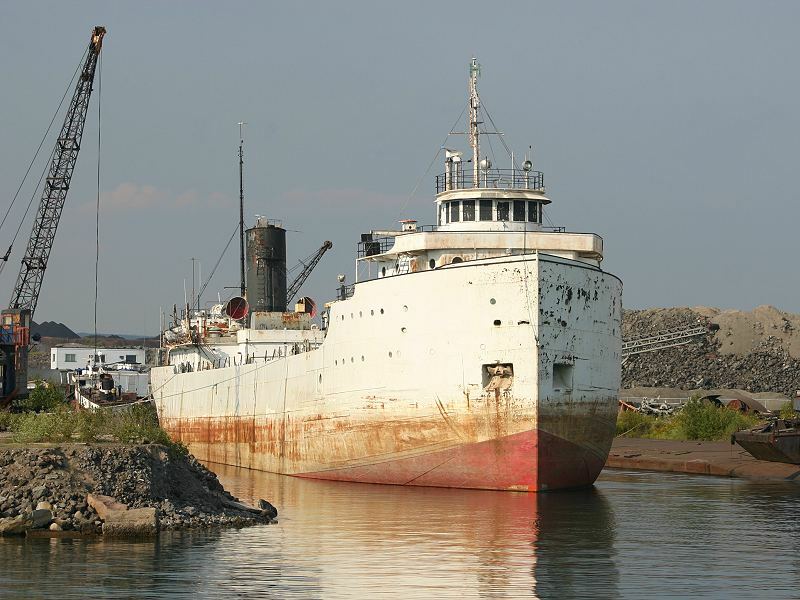 Ford J.B. used as a cement storage vessel at Superior Wisconsin (stern view). 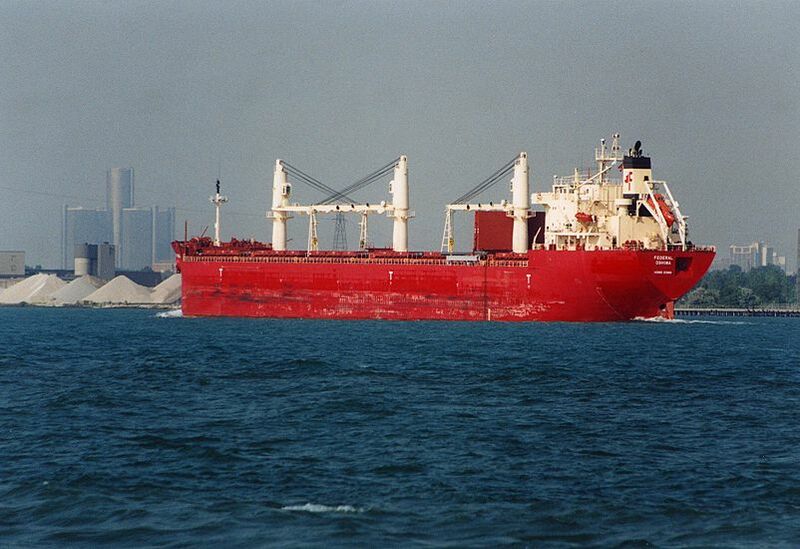 Frantz Joseph H. winter lay-up 2000-2001 at Toledo. 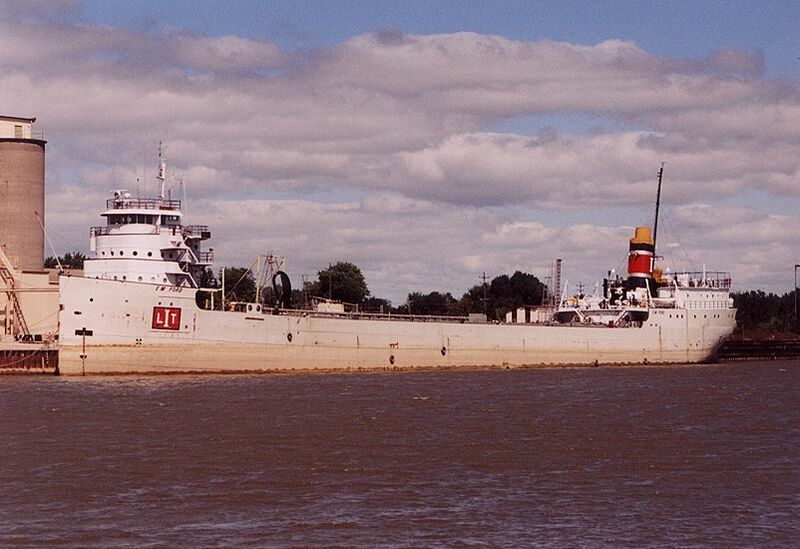 Frantz Joseph H. laid-up, summer of 2002, Toledo. 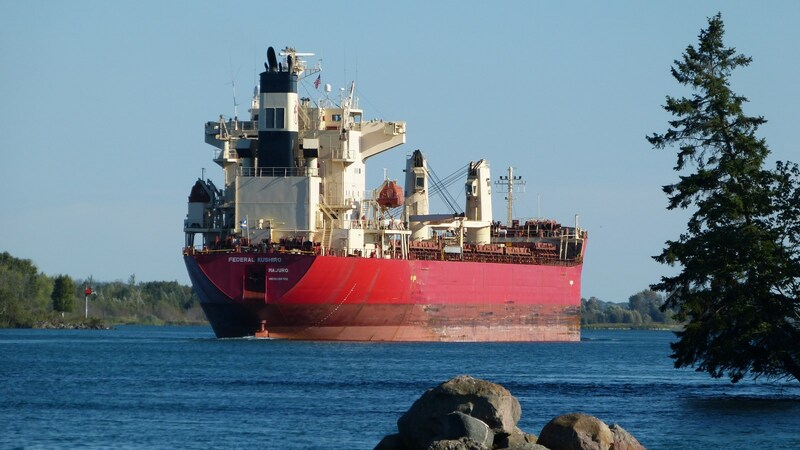 Frontenac downbound on the St Marys River, at Sault Ste. Marie. 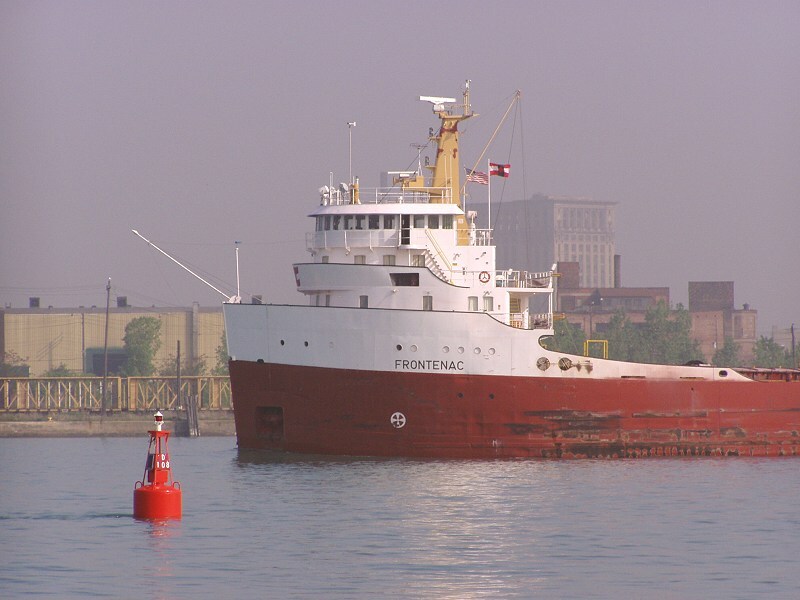 Frontenac downbound on the Detroit River near the Ambassador Bridge. 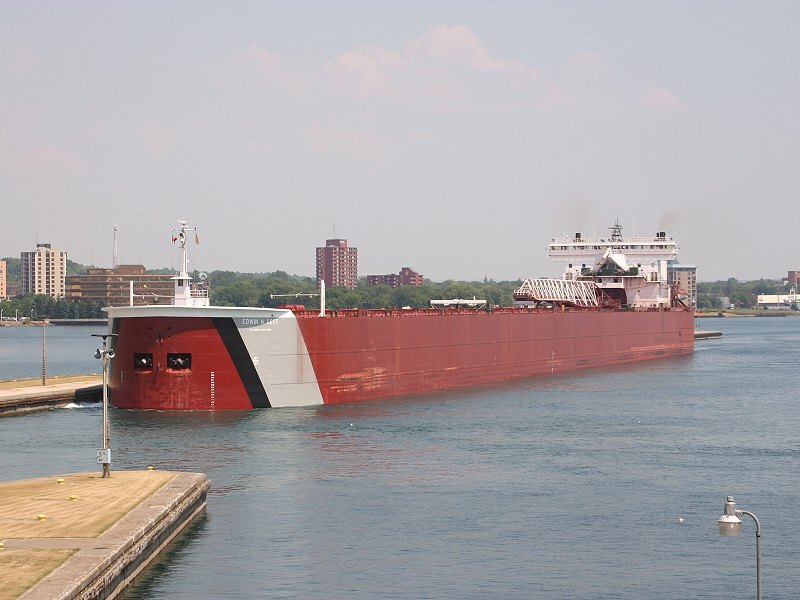 Frontenac locking down through the MacArthur Lock, Sault Ste. Marie. 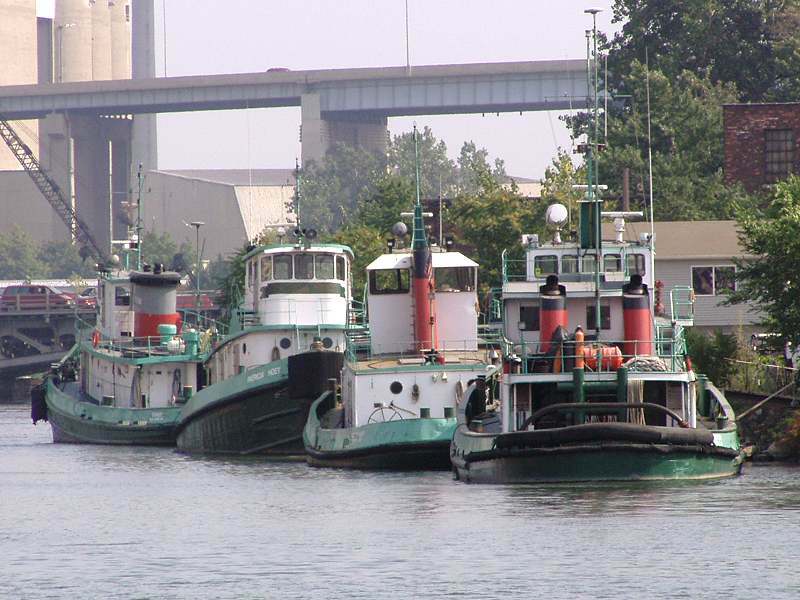 Gaelic Tug Fleet ready for orders at their dock on the Rouge River. 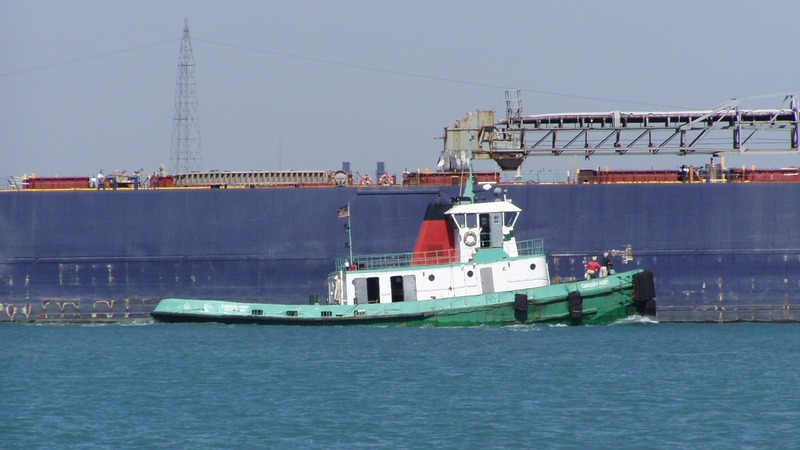 Gemini upbound on the Detroit River near Zug Island. 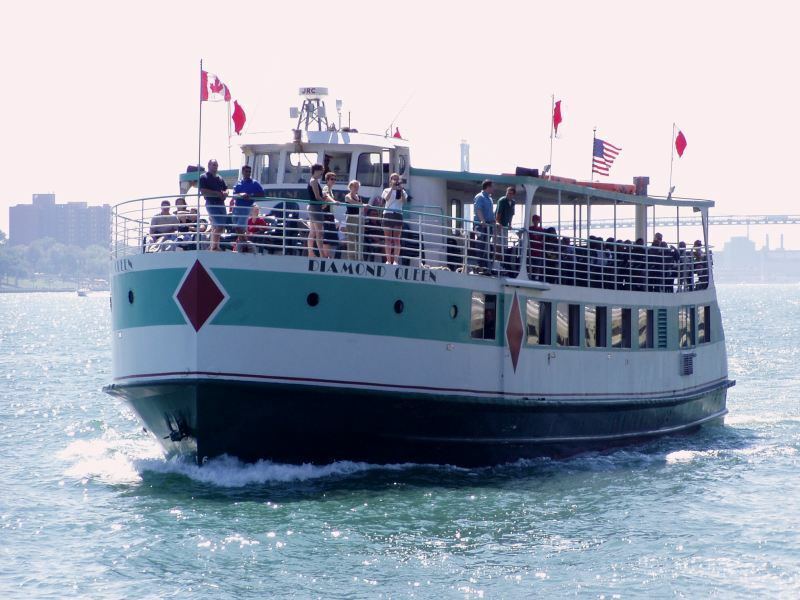 Gemini on the St. Clair river. 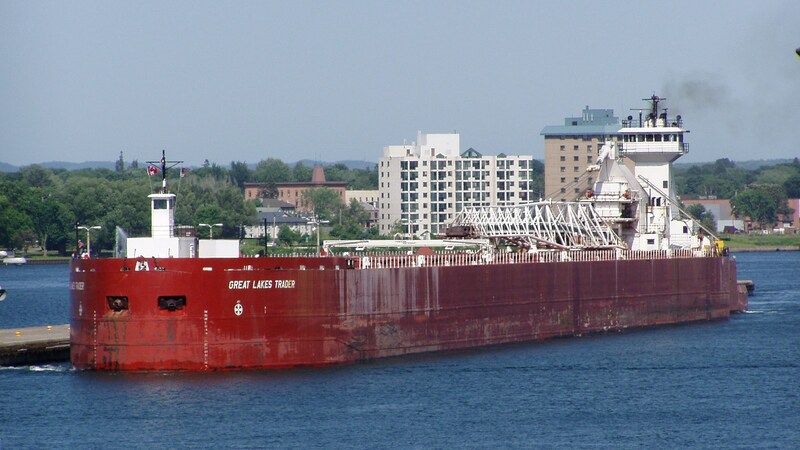 Golden Laker anchored near Ojibway Salt, Windsor. 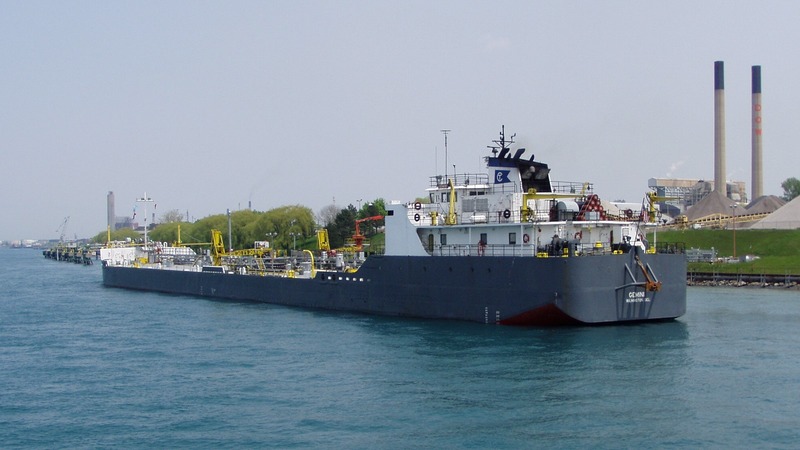 Gott Edwin H. downbound on the St. Clair River at Marine City. 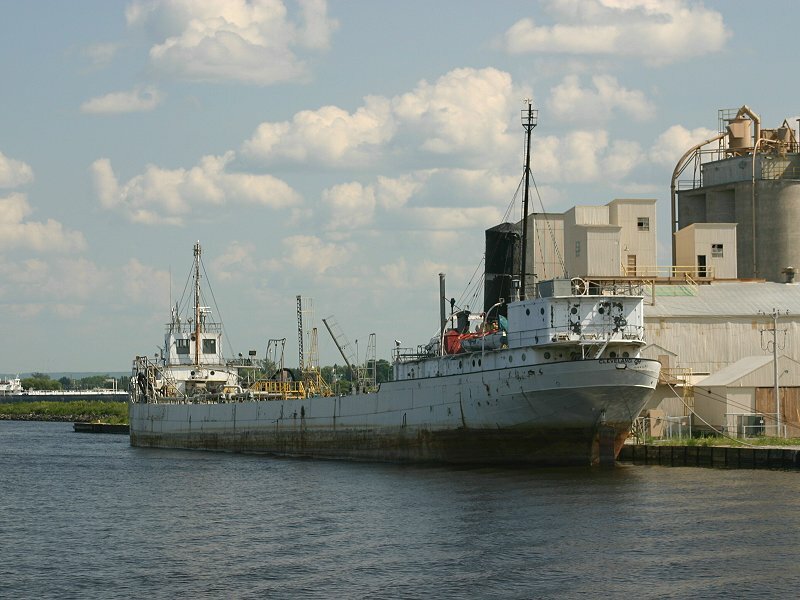 Gott Edwin H. downbound on the St. Marys River at Mission Point. 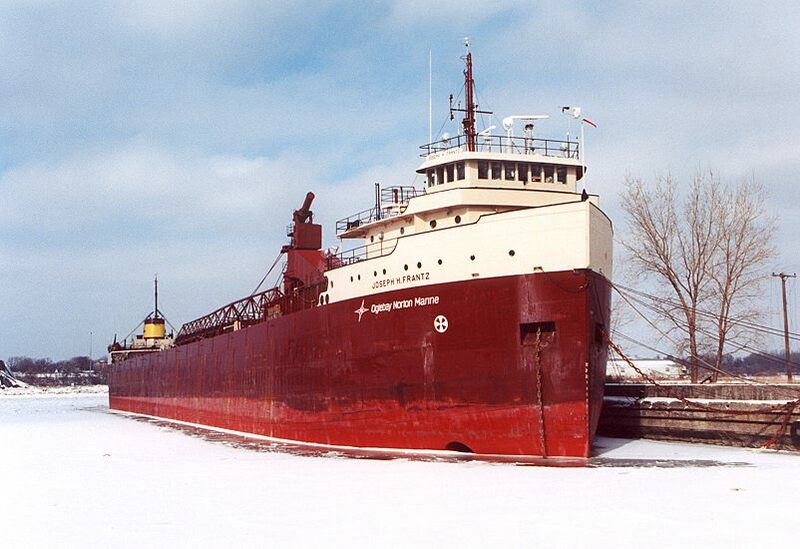 Gott Edwin H. at the lower entry wall waiting the enter the Poe Lock. 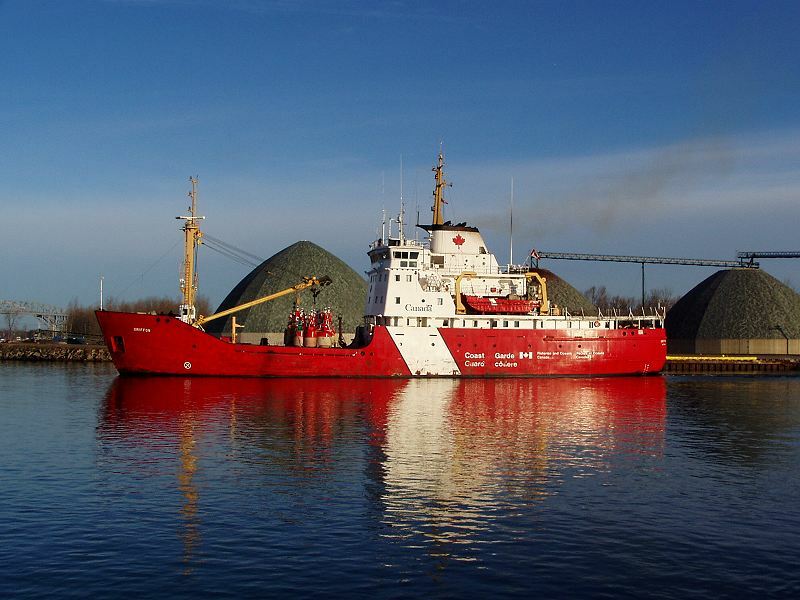 Great Laker downbound crossing Lake St. Clair. 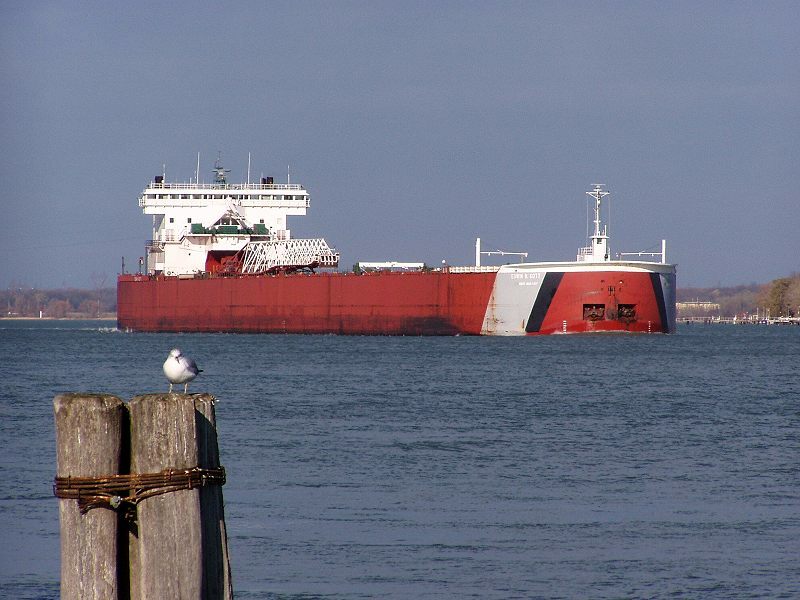 Great Lakes barge with tug Michigan at Mackinaw City. 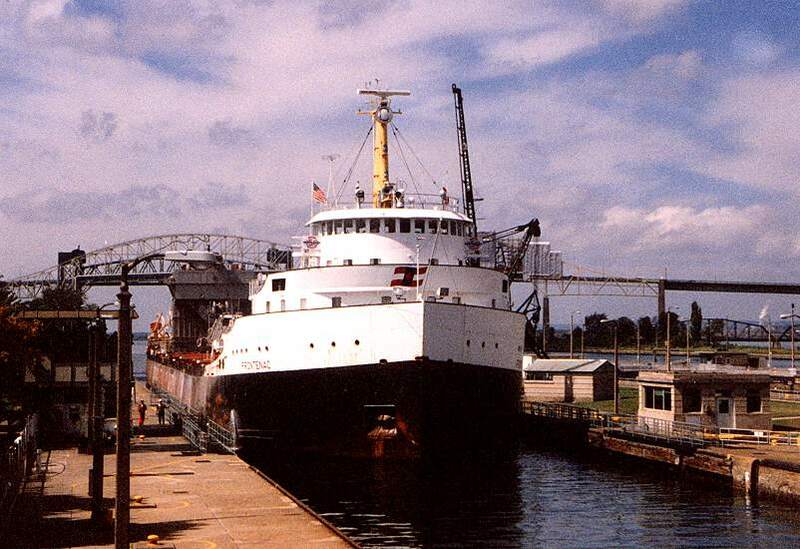 Great Lakes Trader with tug Joyce L. Van Enkevort entering the Soo Locks. 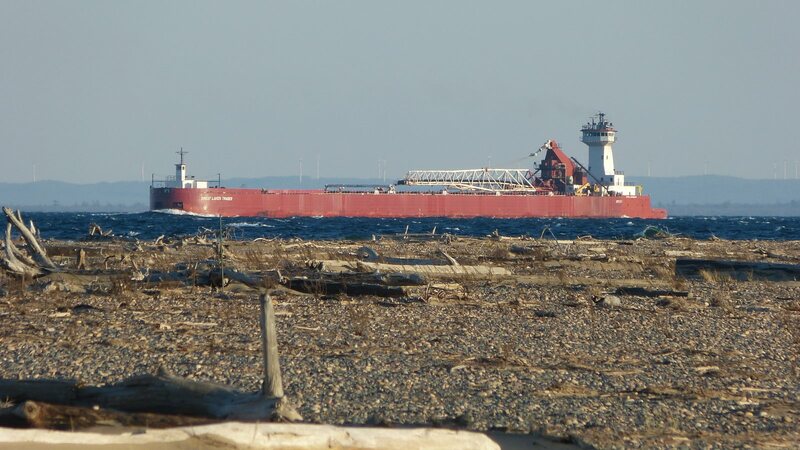 Great Lakes Trader entering Lake Superior at Whitefish Point. 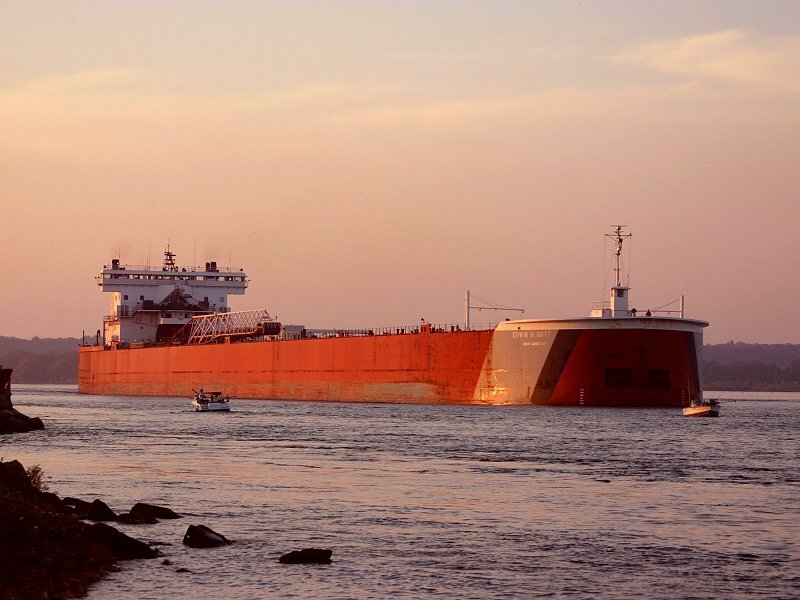 Greenwing downbound on the St Marys River at Rock Cut. 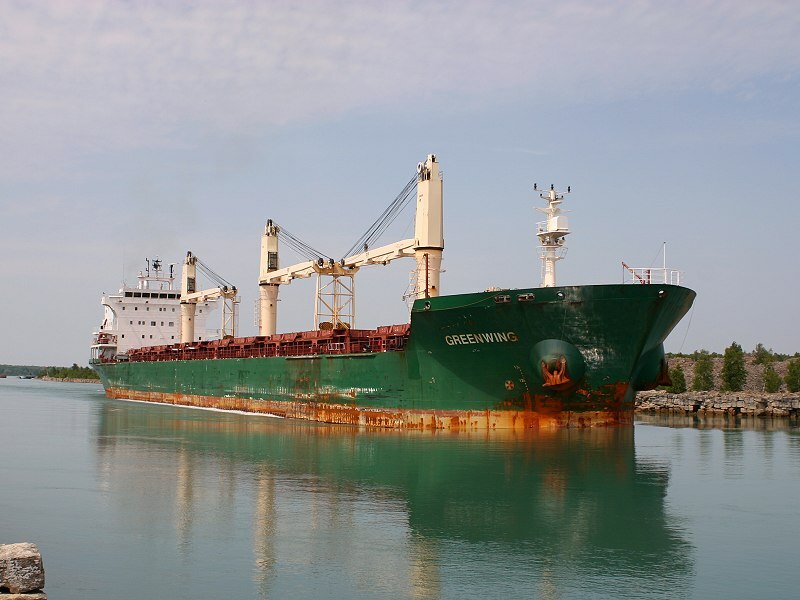 Griffon departing the Cargill dock at Sarina Ontario. 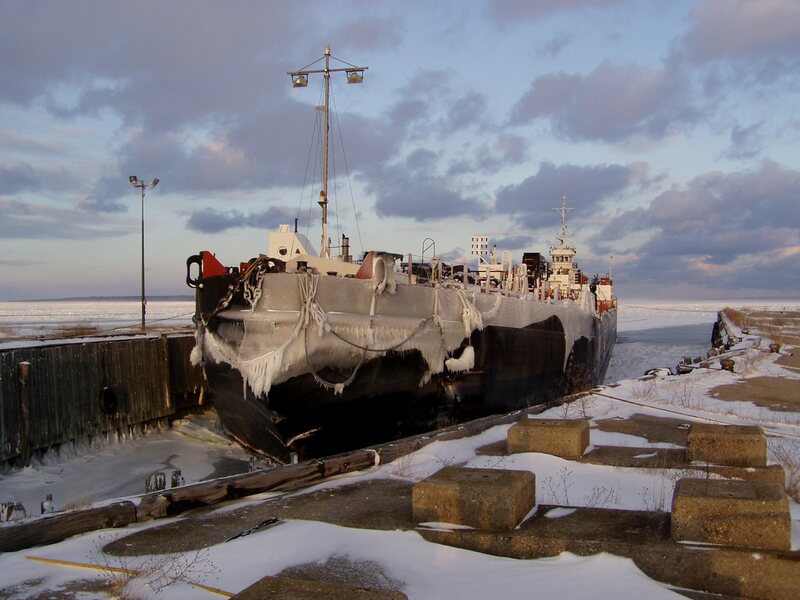 Halifax winter lay-up at Sarinia Ontario. 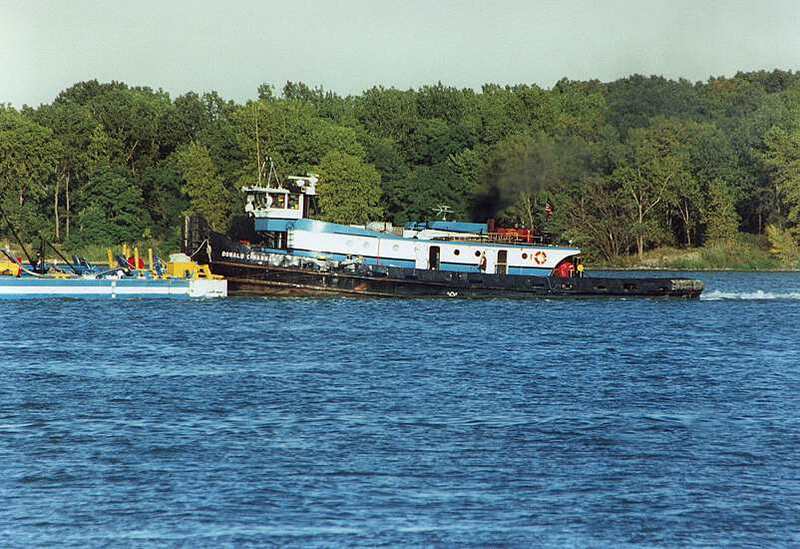 Hanna Donald C. pushing a barge on the Detroit River near the Rouge River. 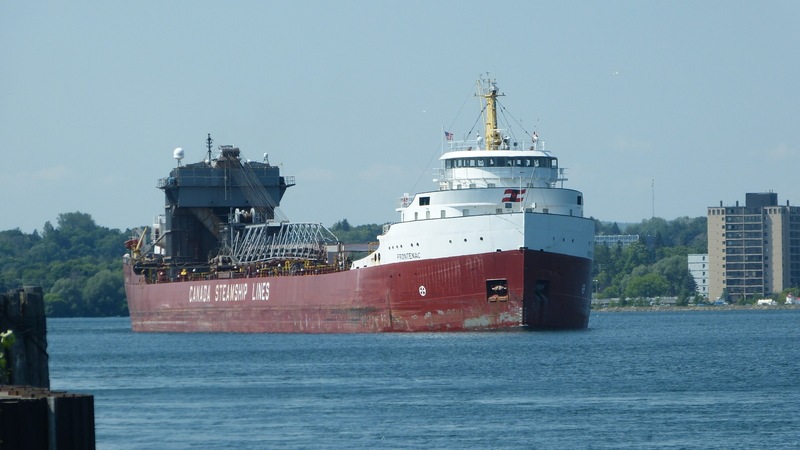 Harriman Louis G. ready for scrapping at Algoma Steel, Soo Ontario. 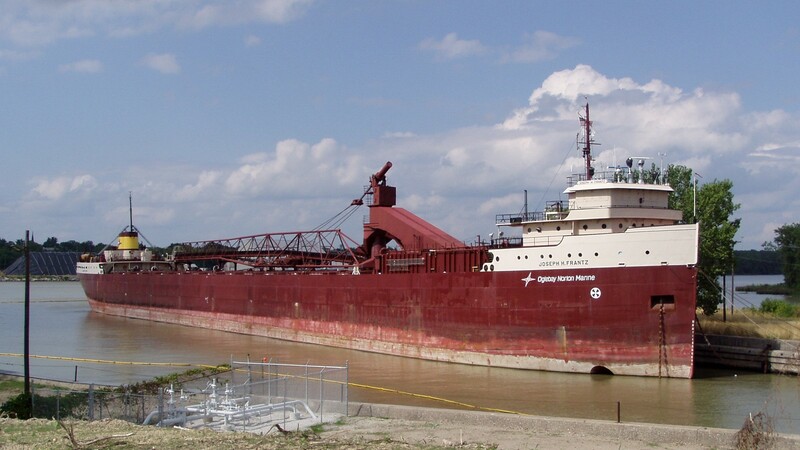 Hoey Carolyn assisting the Algoway out of the Rouge River. 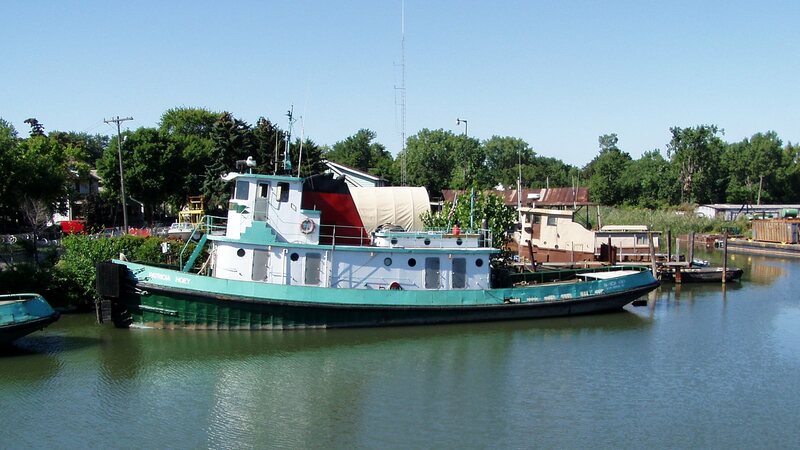 Hoey Carolyn at her dock on the Rouge River. 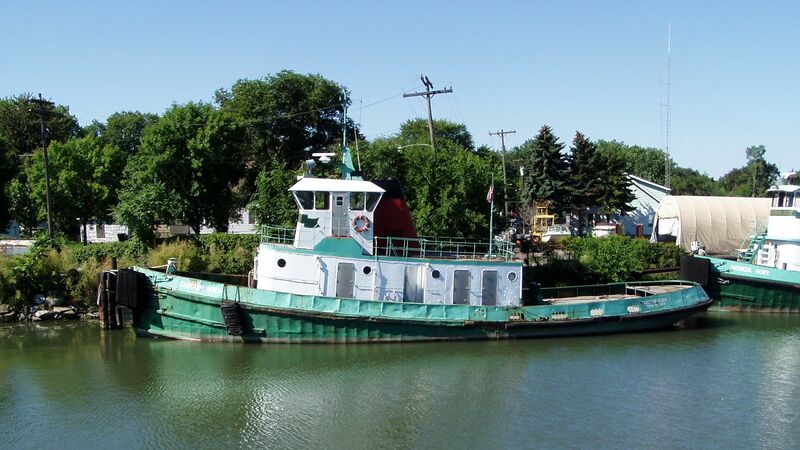 Hoey Patricia at her dock on the Rouge River. 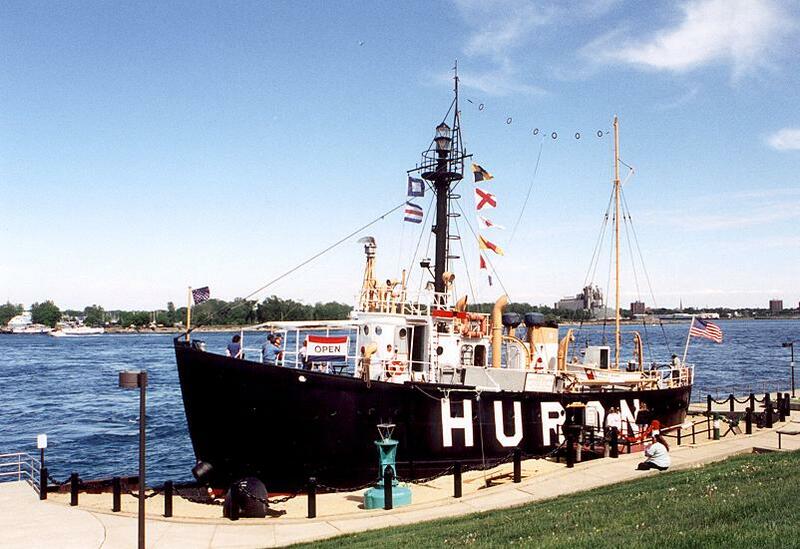 Huron Lightship museum on the bank of the St. Clair River, Port Huron. 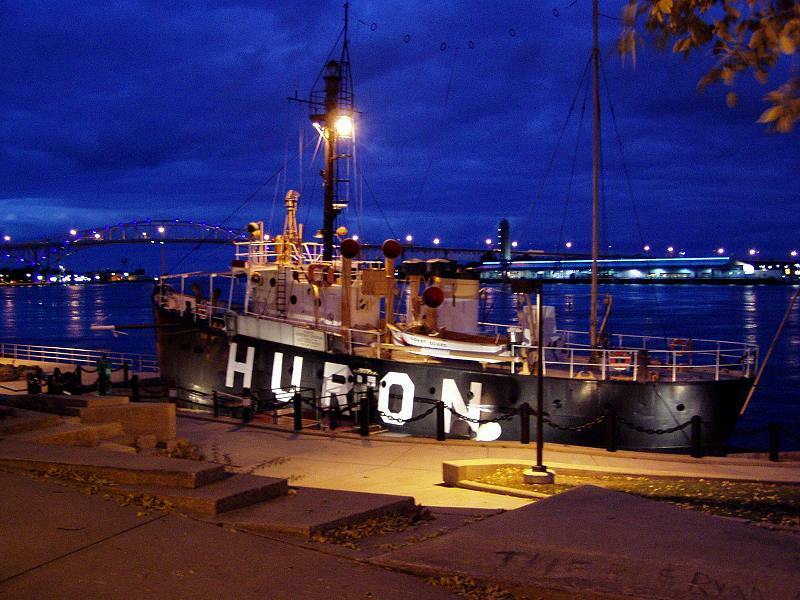 Huron Lightship dramatic night-time view.